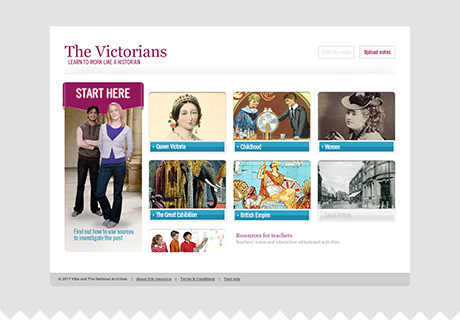 Here is a small selection of the projects I've recently worked on. For more information, please call me on 07496 469 938, email at max@maxhoy.co.uk or message me on LinkedIn. 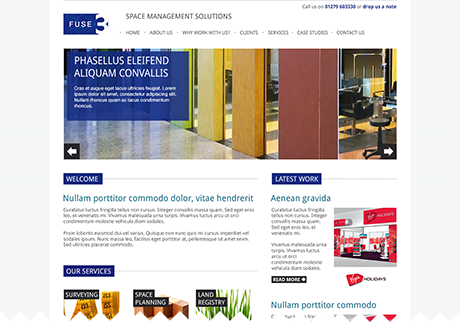 Built using a bespoke Wordpress theme, I lead the initial front-end development of the templates which are dynamically customisable using Advanced custom fields and use flex-box CSS layouts. 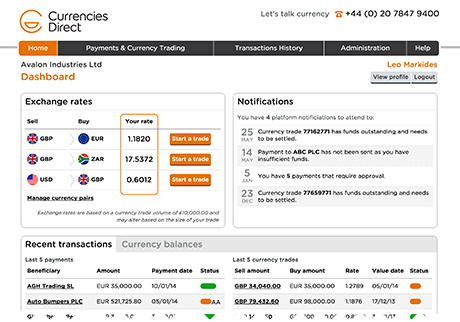 Currencies Direct required an online platform for clients to access their range of currency services from a range of devices. 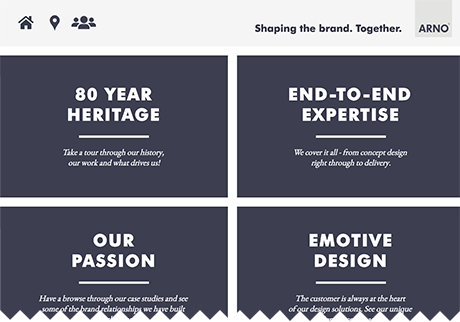 Working closely with key stakeholders across the business, I designed and created complex, responsive, working prototypes and supported their transition into the full platforms. 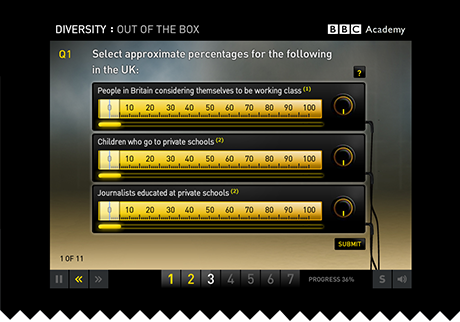 BBC Academy required an web app for it's diversity awareness. 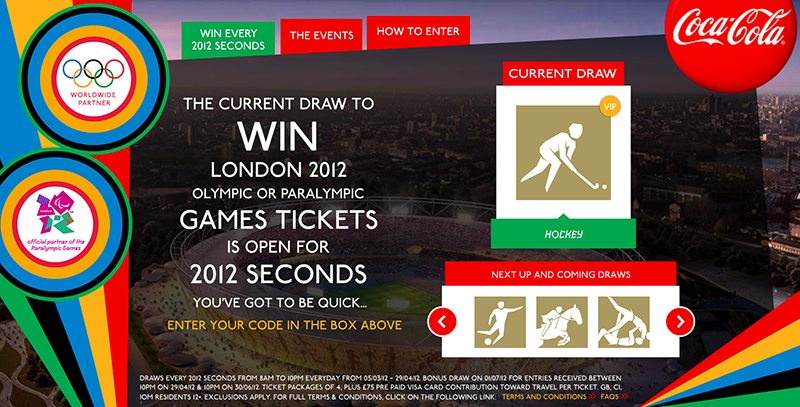 Coca Cola wanted to give away their tickets to the London 2012 Olympics with a code entry draw where the prize changed every 2012 seconds. 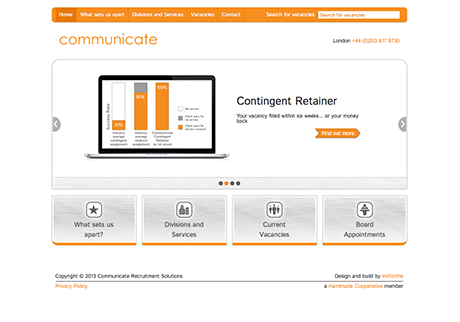 Communicate RS wished to redesign their recruitment site to incorporate a vacancies board and media centre. 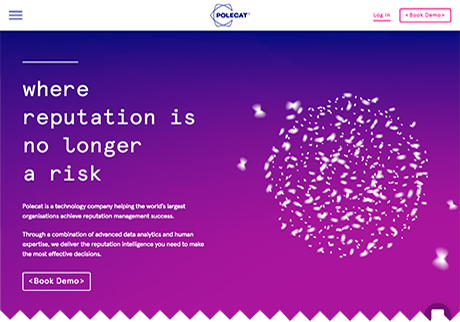 I created the site's design, iconography and illustrationed infographics before produced the HTML & CSS to bring the designs to life within a Ruby on Rails environment. 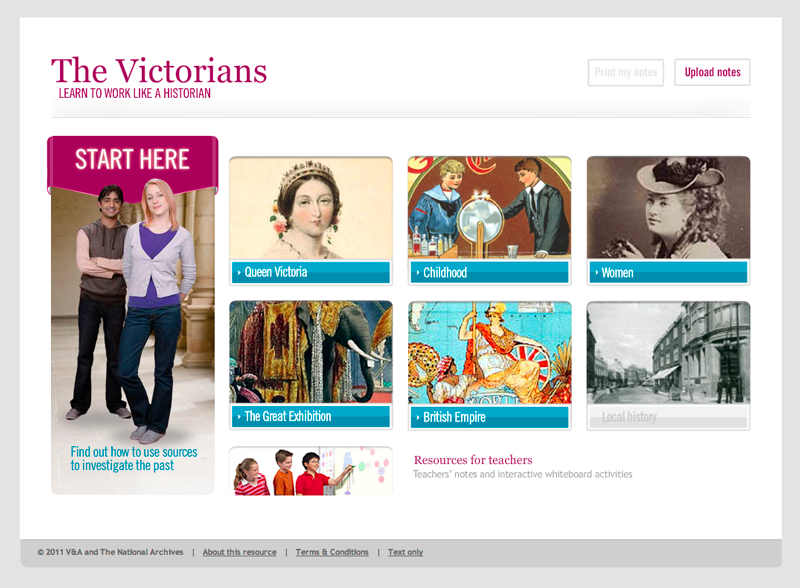 The Victoria & Albert Museum required an interactive web app to teach school pupils about the lives of the victorians. I created a rich audio-visual flash application with allowed pupils to interactive, investigate, document and save their progress through this extensive app which has contains hundreds of videos and images to explore. 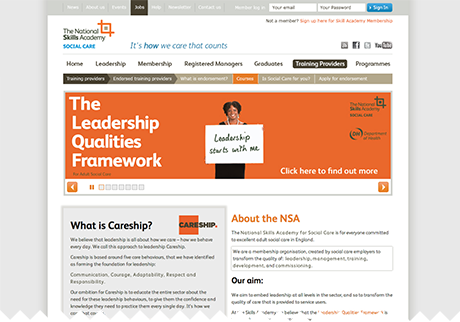 The National Skills Academy needed a new website which had the flexibility to manage their wide range of products and information. 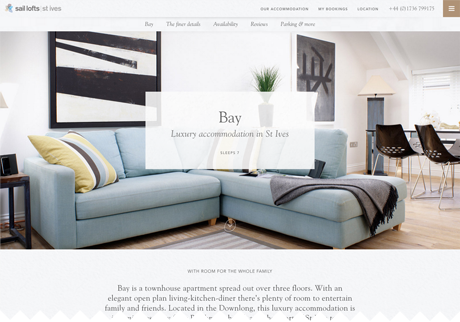 Working within their branding guidelines I created designs and a styling structure that works across the many different templates of this extensive Ruby on Rails site. Working with an existing Flash/FDT framework, I was tasked with adding new features and content to this interactive, point-of-sale, touchscreen application which showcased Nintendo's consoles, games and accessories. 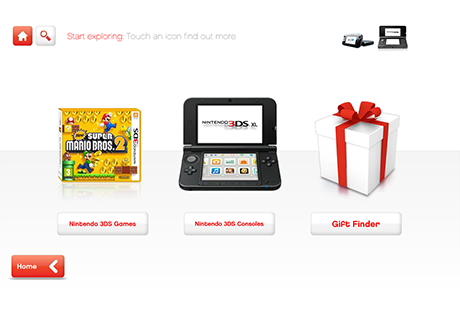 Partnered with this project, I also maintained and updated Nintendo's legacy flash point-of-sale applications. 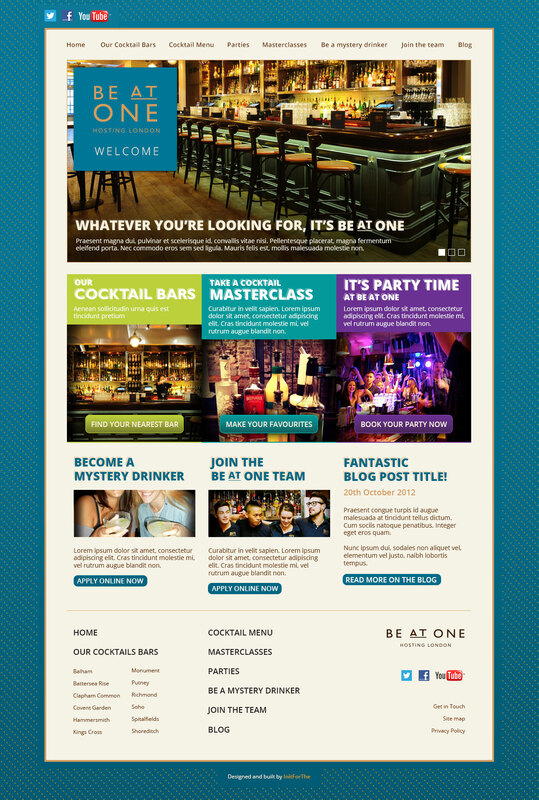 Be At One’s chain of cocktail bars required a responsive site to accompany a major rebrand. 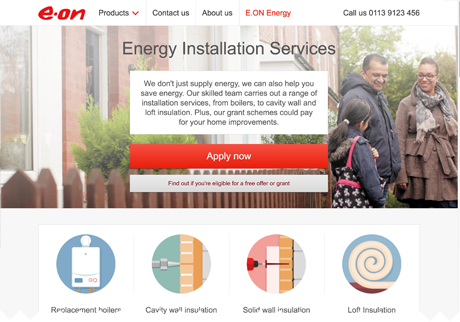 I produced all the design work as well as creating the HTML and CSS to allow customer to visit the site from a variety of screens. 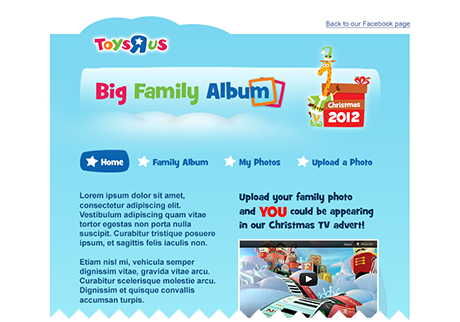 Toys R Us wished to run a Facebook competition where families could submit a christmas photo that could be chosen to appear in TRU's Christmas TV advertising campaign. 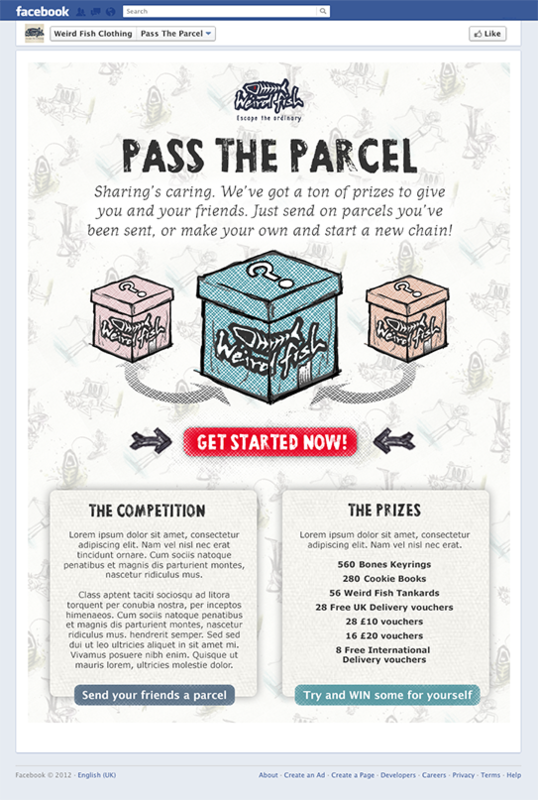 Weird Fish wanted to run a facebook prize giveaway based on the concept of Pass-the-Parcel. Originally from Cornwall, I moved to Bristol a year ago from London in an attempt to escape back to the countryside. 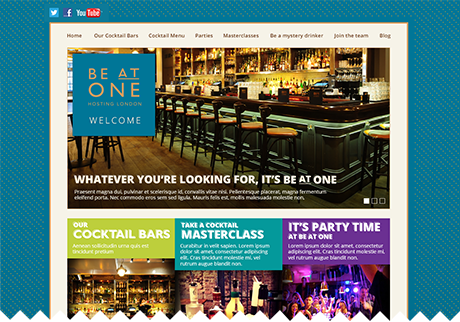 Working as a professional web designer since 2003 and a full-time freelancer since 2007, I've worked in all over the capital, producing work for clients ranging from the biggest multinationals to fledging start-ups, and across a multitude of sectors. Professionally I enjoy projects that present new challenges and opportunities for exploring new technologies, and take pride in every project I do, regardless of size. When not working I love to cycle, climb, swing dance, snowboard, surf or do anything else that's outdoors. I also love Lego! I'm a former trampoline instructor and was lucky enough to be part of the London 2012 Olympics Opening & Closing ceremonies. I drink tea and proper cider. May I have a copy of your CV? What is your availablilty for work? Are you interested in permanent contracts? Though I'm primarily a freelancer, I'd never say never. Do you make banners or emails? 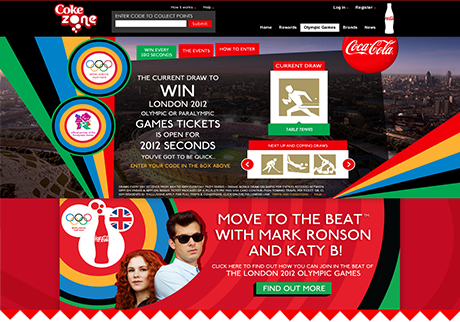 I've created numerous banner advertising campaigns for a multitude of brands and have working with various media-serving platforms, in particular Mediamind and Doubleclick. 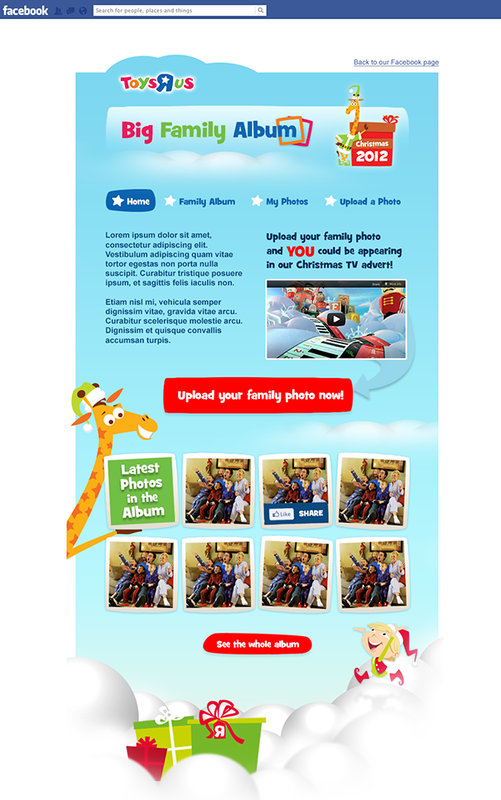 I've also constructed numerous bespoke emails, and am very familar with Mailchimp's template API. Do you do back-end development? Not professional. 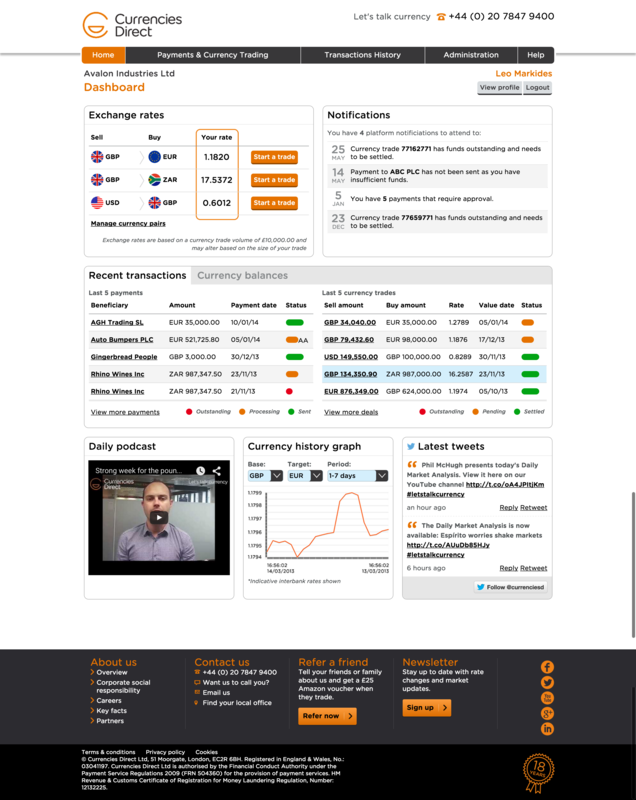 I've plenty of experience working a variety of back-end technologies and my php isn't too bad. 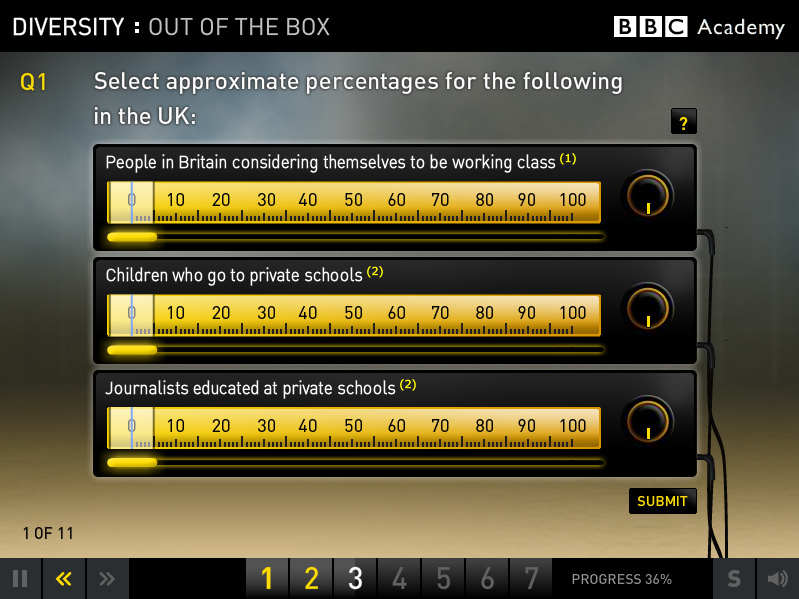 However it's not something I'm focussed on pursuing.